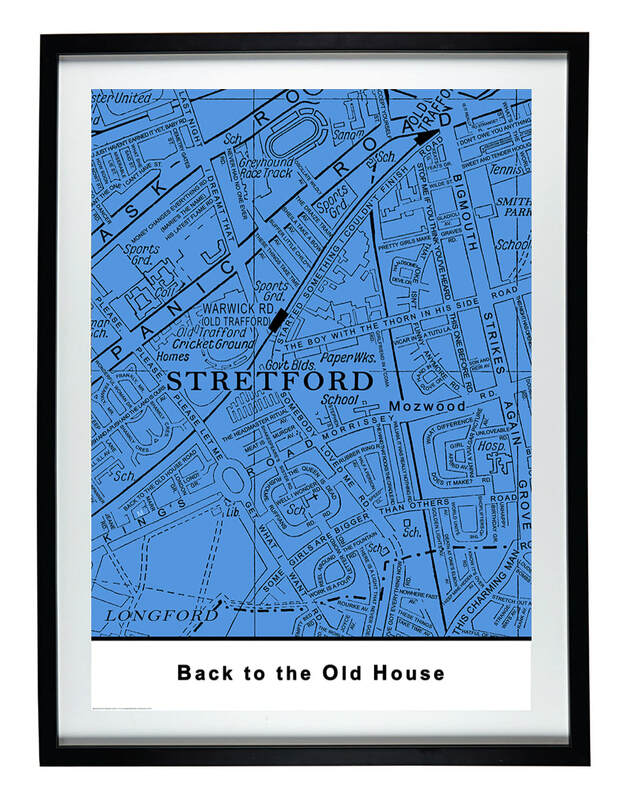 the 'Sounds from the Streets' limited edition series of high quality British made map prints incorporates the actual streets from the cities of Liverpool and London where the classic bands and musicians originated or spent considerable time but all the street names and most locations have been changed to the band's most famous song titles and personnel. 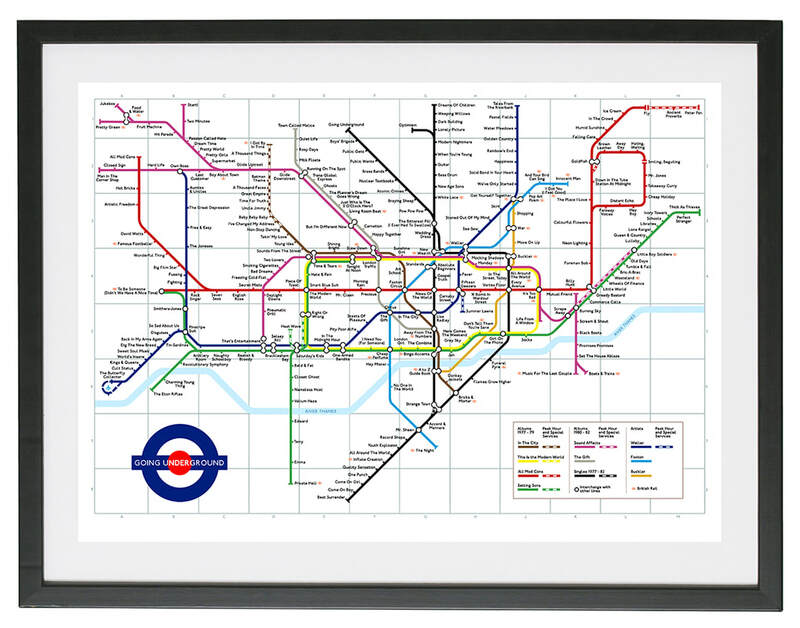 Down In The Tube Station is part of Youngerman's 'Musical Routes' print series. 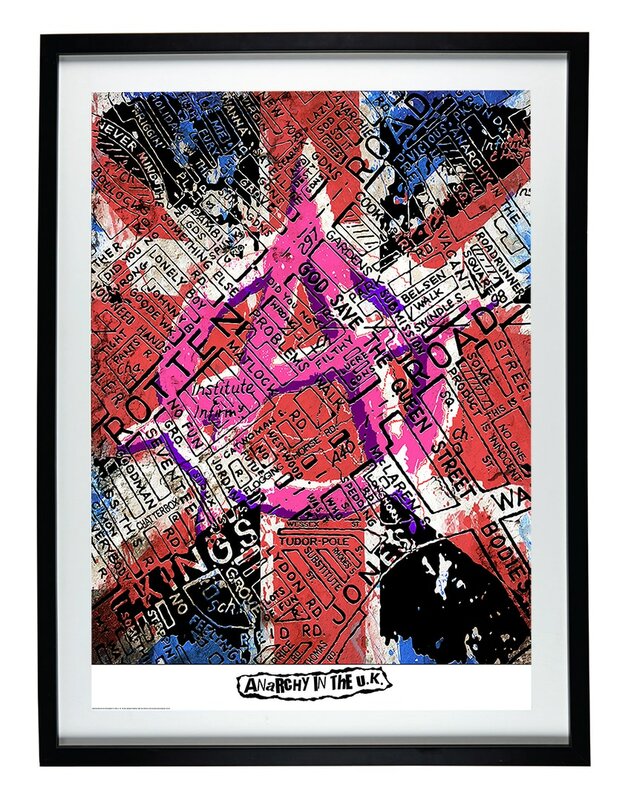 This design features an accurate depiction of London's tube map from the period when The Jam reigned supreme in their capital city. Every song ever recorded by the seminal band is on the Limited Edition artwork along with band members and lyrics from lots of famous songs - which will be fun for any Jam fan to find and remember. In total over 200 stations have been renamed as Jam songs and lyrics with all their albums linked by the different coloured tube train lines of London. 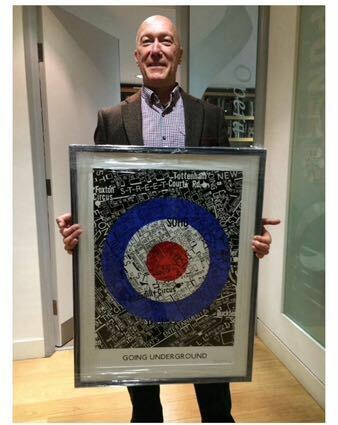 The Jam's Paul Weller, Bruce Foxton and Rick Buckler own the first three in the 'Going Underground' edition. 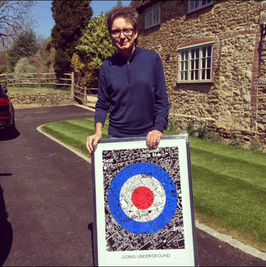 The Clash's Nicholas 'Topper' Headon accepted their 'Westway to the World' prints on behalf of the band. Youngerman's first London Originals exhibition was alongside Sir Peter Blake, Tracey Emin, David Nash and others. 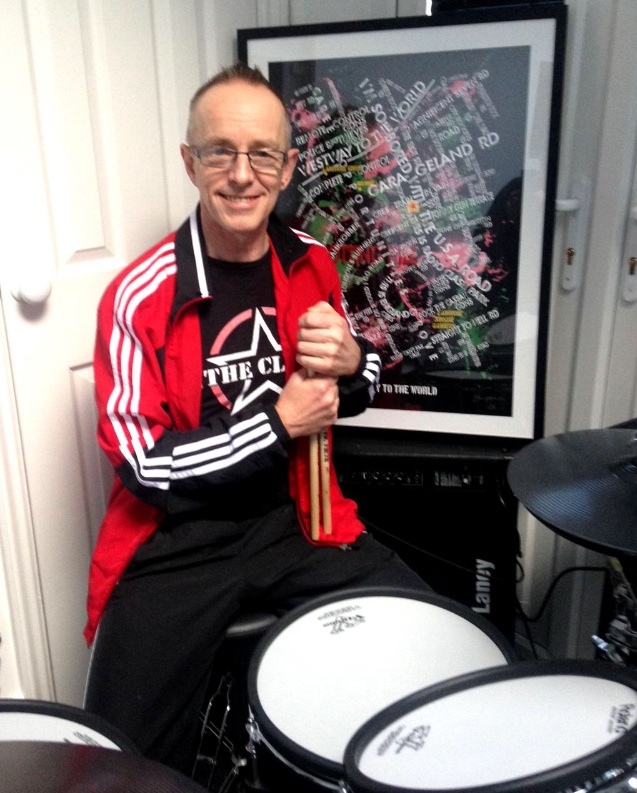 'Sounds from the Streets' designs are owned by Sir Paul McCartney and members of The Jam and The Clash. Hand drawn and finished with computer software. Printed in the U.K. to the highest quality possible. Postage worldwide in recycled cardboard tubes. 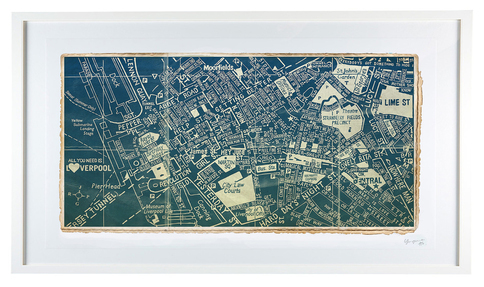 All map designs have been reproduced with permission from Geographers' A-Z Map Co. Ltd. In addition to having the original paintings reproduced as prints, Youngerman's work can be seen on cushions, cards and T-shirts, plus the newest technology of printing on glass as art pieces and tables.